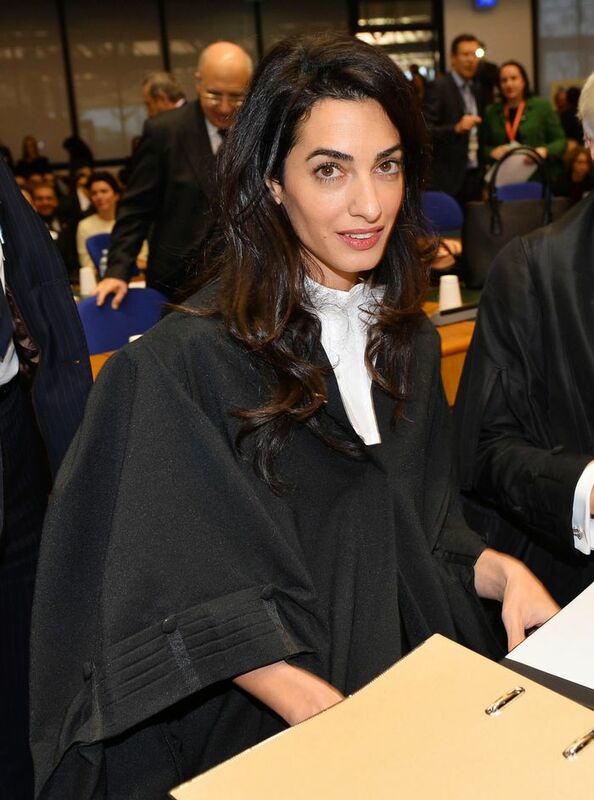 In honor of Amal (née Alamuddin) Clooney’s birthday, we’re taking a look back at the civil rights lawyer’s style over the past year. The 37-year-old beauty, who wed George Clooney last September, has transformed her off-duty look from slightly playful to perfectly polished. Scroll through to see her pre- and post-wedding style!